Escape to Florida’s most beautiful beaches and stay at Coastal Retreat. 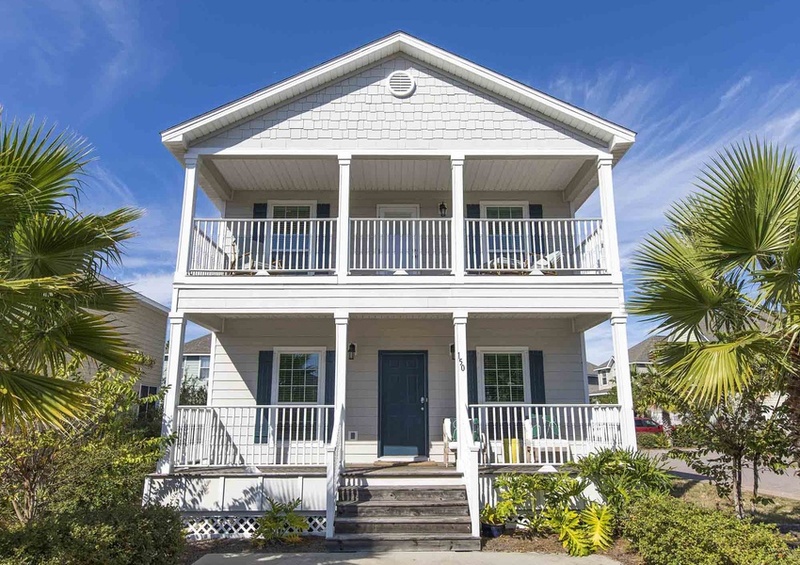 This vacation home on 30A tucked away in Santa Rosa Beach, is sure to please. Featuring two floors, three bedrooms, and two and a half bathrooms, the home can sleep seven guests with ease. If you’re traveling with close friends or family, then Coastal Retreat is the perfect escape. Upon entering the home, you’ll find an open floor plan hosting the living room, kitchen, and dining area. A half bathroom is also located on the first floor. In the kitchen, discover luxurious touches including granite countertops and stainless steel appliances. You’ll be cooking in style in no time! Meanwhile, all three bedrooms are located on the second floor, along with the master and second bathroom. Both bathrooms offer shower-tub combinations, with granite countertops in the master. 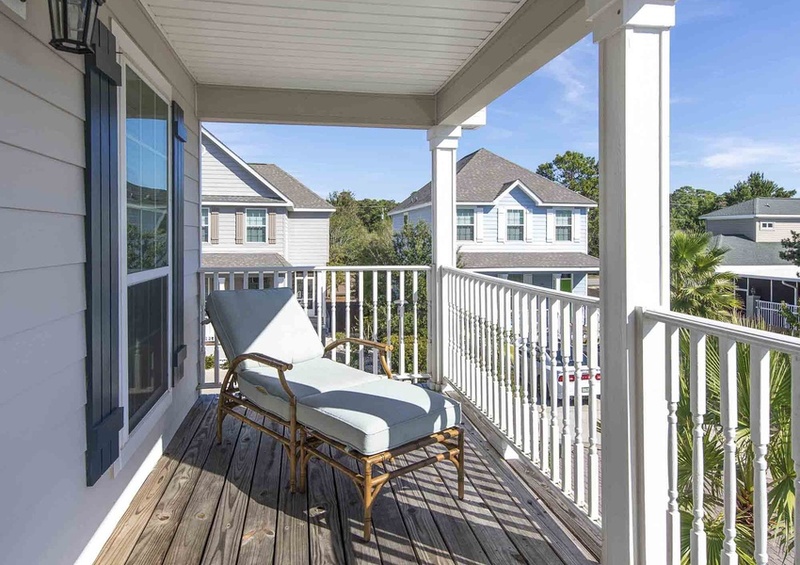 Through the master bedroom discover access to the second-floor balcony, where you’ll experience tranquility as you gaze over the community’s lush scenery. Experience relaxing amenities at the Santa Rosa Golf Villas community. Go for a swim in the pool or soak up some sun on the pool deck. Don’t feel like cooking indoors? Bring everyone together for a cookout at the barbecue grills. This lovely Florida cottage is located just less than one mile from the beach, so you can spend your days lounging on our sugar white sands. When you are not relaxing at Coastal Retreat, cruise down 30A and uncover all its charming beach towns have to offer. From incredible dining at a variety of high-end and casual restaurants to eclectic shops with designs from local artists, 30A has it all. You’ll also find water activities for rentals across 30A. Cruise the Gulf on a jet ski or try your hand at stand up paddleboarding! Whatever you choose to do, be sure to visit our Gulf Coast Guide – it’s your one stop shop for things to do on 30A. 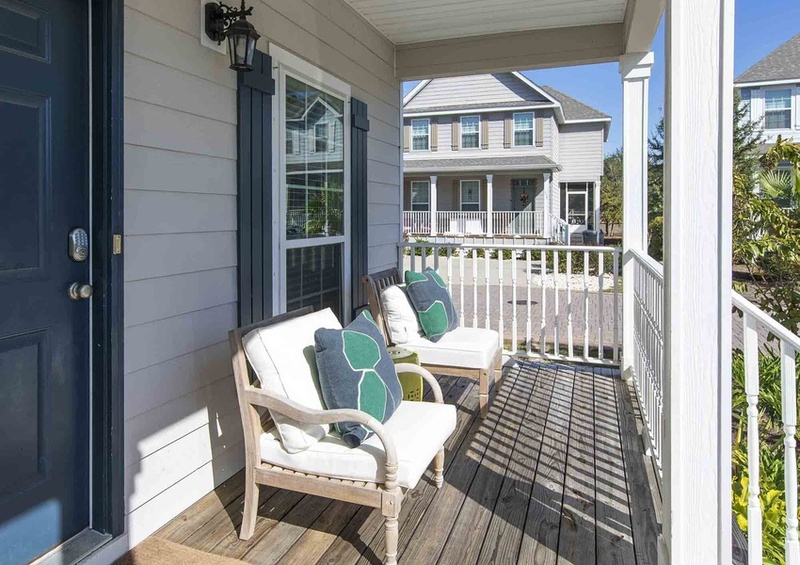 Book Coastal Retreat direct with Southern today!